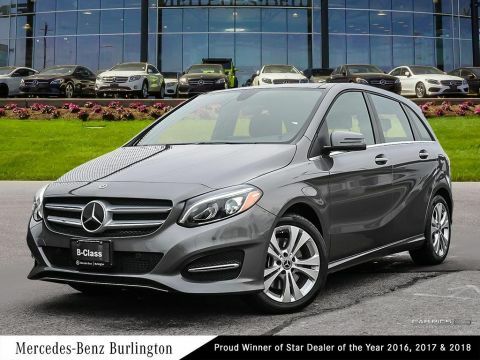 When an automaker raves about the merit of its models, some might write it off as a marketing tactic. When impartial experts have nothing but positive things to say about a vehicle, however, it’s a completely different story. 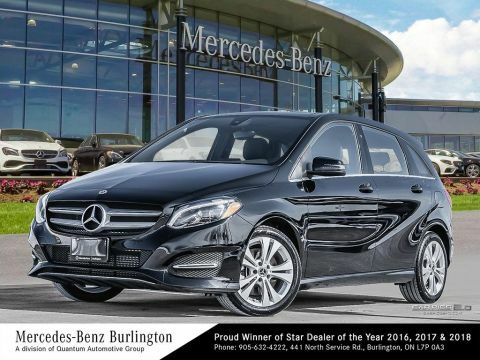 That’s why the 2017 Mercedes-Benz B-Class garnering praiseworthy reviews is so important. 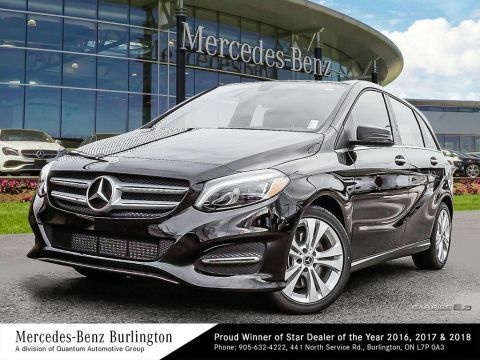 Find out what automotive experts had to say about this model before reviewing it yourself at Mercedes-Benz Burlington. 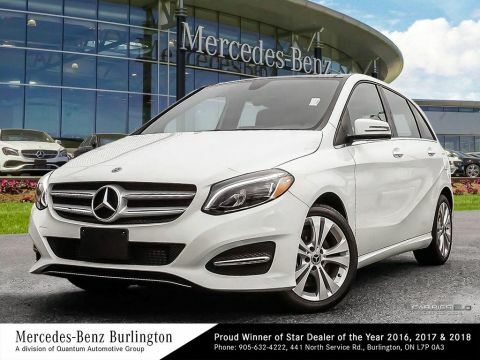 With an MSRP from $31,850, the 2017 Mercedes-Benz B-Class proves to be the most affordable in the luxury automaker’s lineup, but that doesn’t mean it sacrifices opulence. 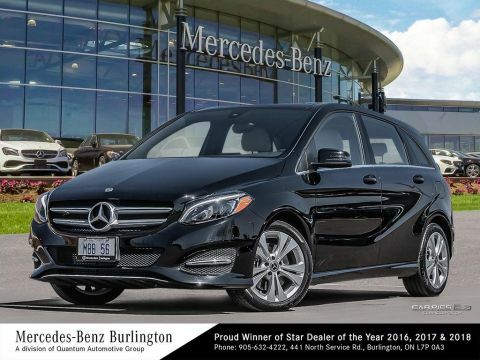 This model boasts up to 51.4 cubic feet thanks to its hatchback classification, solidifying the 2017 B-Class as practical as they come. 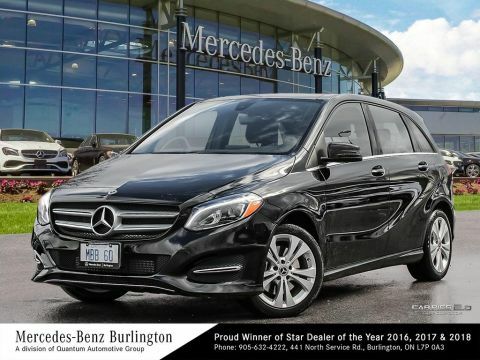 Hamilton an Milton drivers can also expect the lateest tech features, like Android Auto smartphone app integration. 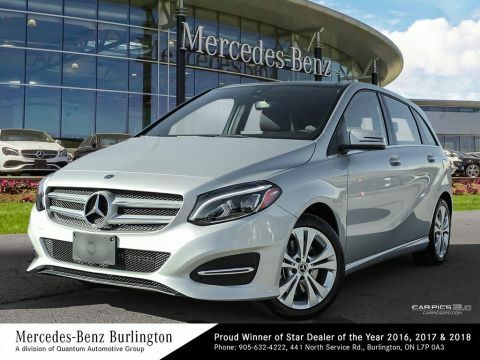 Create your own review of the 2017 Mercedes-Benz B-Class by learning more at Mercedes-Benz Burlington. 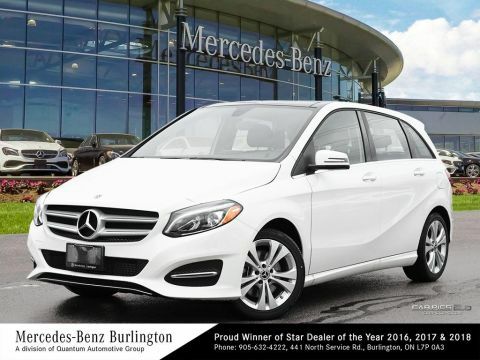 Contact our team to arrange a visit, and be sure to get a head start on financing before coming by. 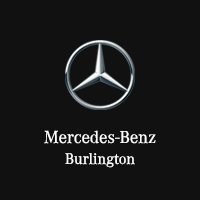 We look forward to helping Ontario drivers find the luxury car they deserve!